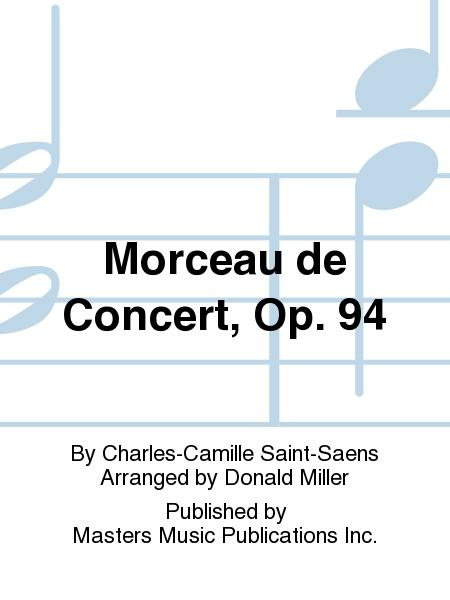 Composed by Charles-Camille Saint-Saens. Arranged by Donald Miller. 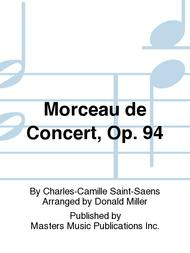 Concerto/Instrumental Solo; Transcriptions. Masters Symphonic Band Concert Band. Romantic; French. Set of parts. Composed 1887. Duration 9 minutes. Published by Masters Music Publications Inc. (MT.M9054-SET).